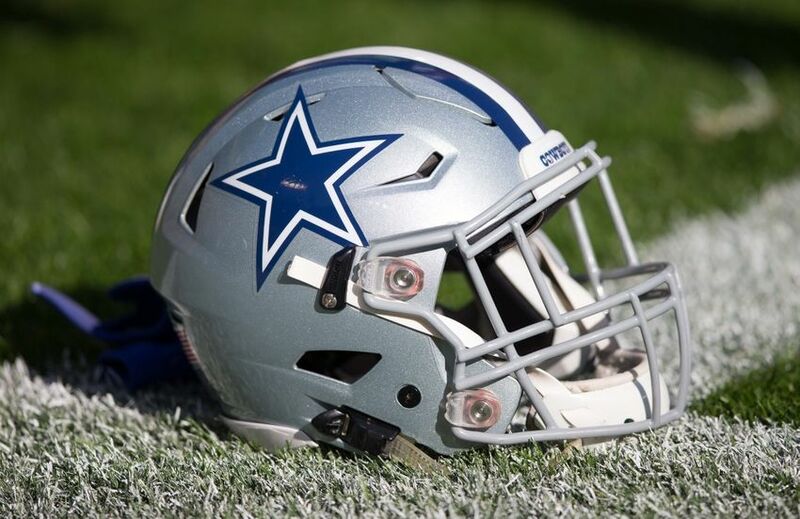 Dallas Cowboys Owner, Jerry Jones, said the NFL should end its ban on cannabis use, at last week’s owners-only meeting in Arizona. Dallas Cowboys owner, Jerry Jones is asking the NFL to end its ban on cannabis use. It’s a move that could eliminate suspensions, fines and other penalties for marijuana consumption among players. As of 2016, players who are not in the NFL’s substance-abuse program are tested for marijuana only one time between mid-April and August. This gives many athletes the freedom to use recreational or medical weed during the off-season, as long as they quit early enough before testing begins. The NFL’s cannabis testing threshold has traditionally been stricter than in other major sports. In 2015, the NFL relaxed its policies by raising its positive cannabis threshold from 15 nanograms per milliliter to 35. While it’s a start, the threshold for major league baseball stands at 50 nanograms per milliliter and the World Anti-Doping Agency (which tests Olympic athletes) has a threshold of 150 nanograms. If that [35 nanograms] was the threshold when I was in the NFL, I never would have been in the drug program. Understandably, the NFL seeks to avoid potential impairment problems while players are on the field. Yet, alcohol nor prescription drug testing procedures are regularly administered. I think if you ask the NFL, they’d say the drug program is for our safety. But I think it’s more to protect the image of the league. 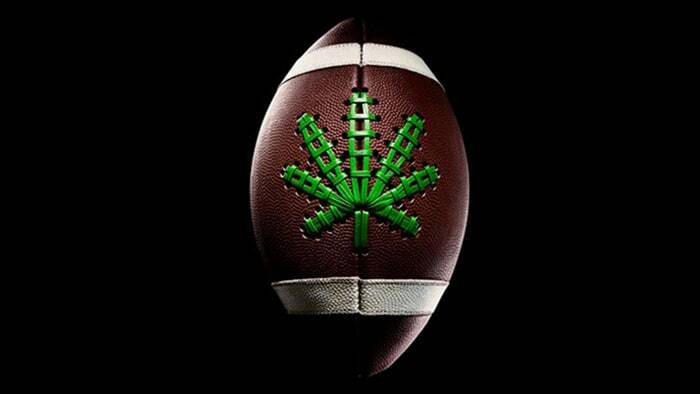 In order for the NFL to end its prohibition of cannabis, the league and the NFL Players’ Association (NFLPA) must come to an agreement. The players themselves would have to initiate the discussion, gather their research and organize. Fortunately, the NFLPA announced in January that changing the NFL’s marijuana policy is on the table, which could mean that a fairer agreement may come sooner rather than later. Their possible change of heart might be due to the NFL’s new pain management committee and their ongoing research regarding marijuana’s role in pain relief, sleeplessness and other conditions brought on by the sport. …violated federal laws governing prescription drugs (by suppling their players with) powerful painkillers and anti-inflammatories each season. 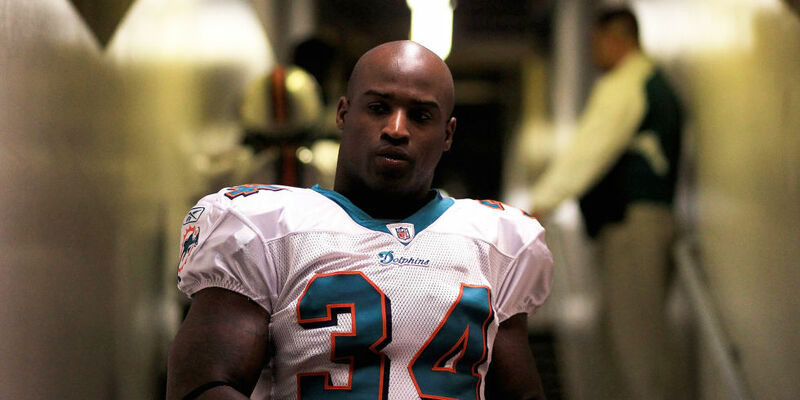 As medical and recreational cannabis continues to be legalized across the country, let’s hope that the opinions of Jerry Jones, Ricky Williams, and many former NFL players will help to bring about more reasonable drug policies within the organization.